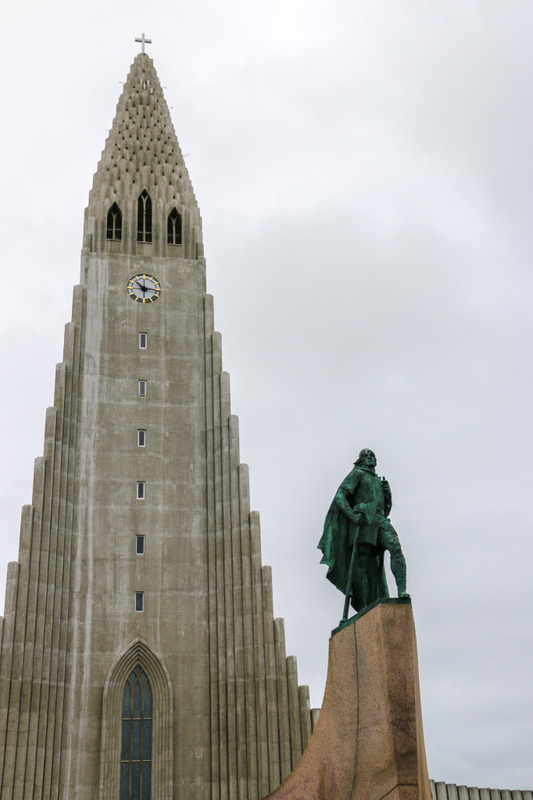 Reykjavik (Reykjavík in Icelandic) is most certainly the first point of contact with Iceland for a foreigner. We believe it makes the perfect introduction to Iceland as a country, with its architecture, food, people and some of its natural features. We’re here to tell you why. We flew to Iceland using Icelandair from London to Keflavik international airport, less than an hour away from central Reykjavik. 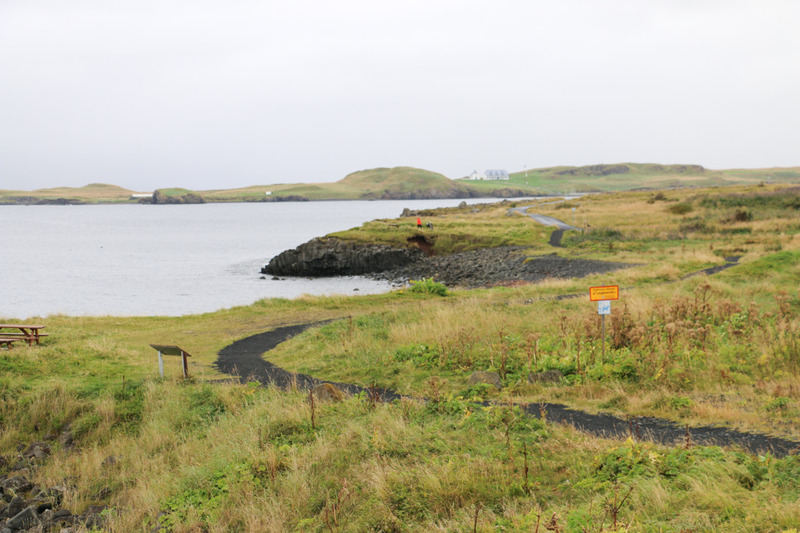 Once there, we went straight to the city, leaving the Reykjanes Peninsula and the Blue Lagoon for another day. Overall we spent two days in Reykjavik, with time split between the start and the end of our trip. 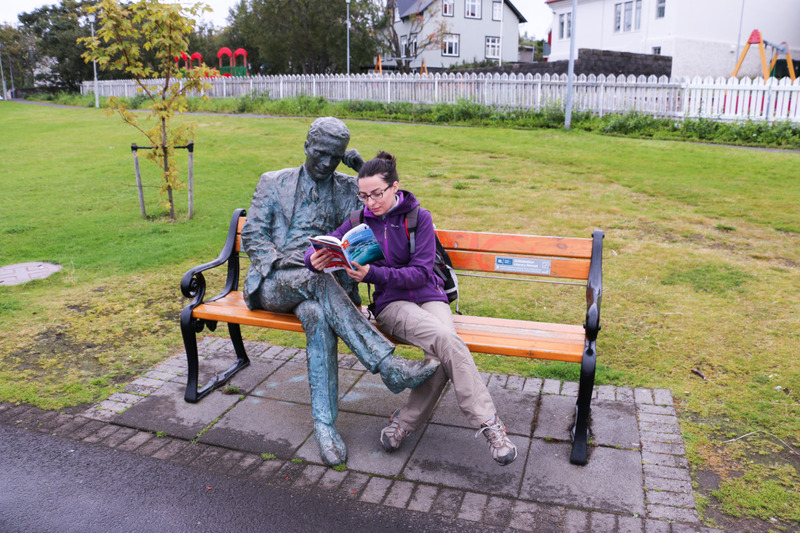 Our goal for this trip was to explore more of the nature side of Iceland but at the same time enjoy what the city life had to offer, the only place in the country where you can actually do that. 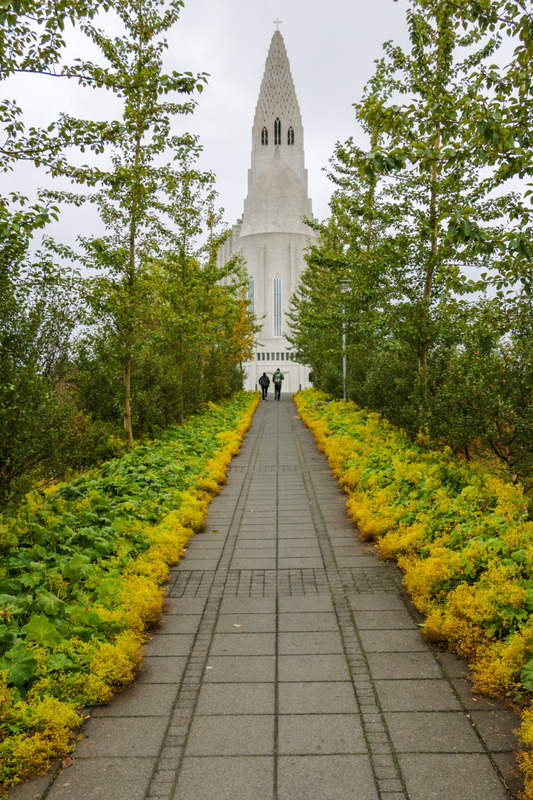 Reykjavik is also the northernmost capital in the planet earth – check your bucket list. 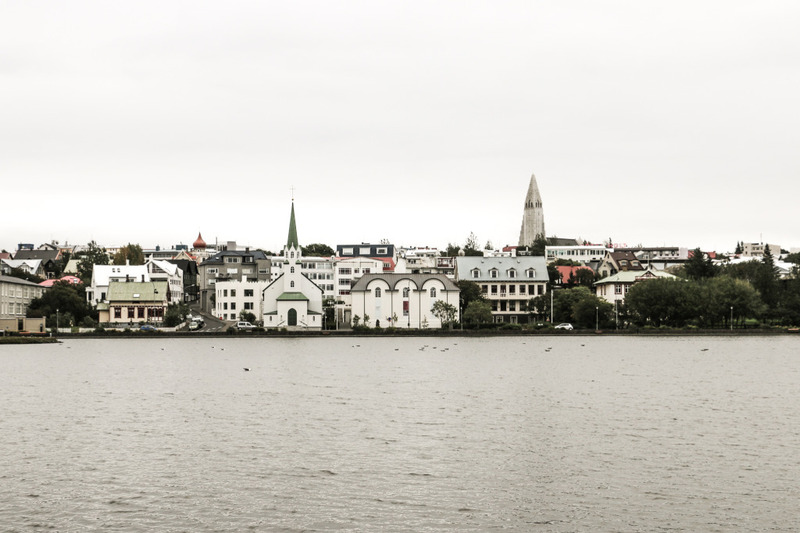 We used Airbnb for accommodation and stayed close to Tjörnin lake in central Reykjavik. Couldn’t have asked for more in terms of location since we walked everywhere from the house. All the major attractions and spots were within 10 to 20 minutes walking – pretty good! The lake area itself is very nice, with a good amount of birds flying around and the landscape you can see in the picture below. 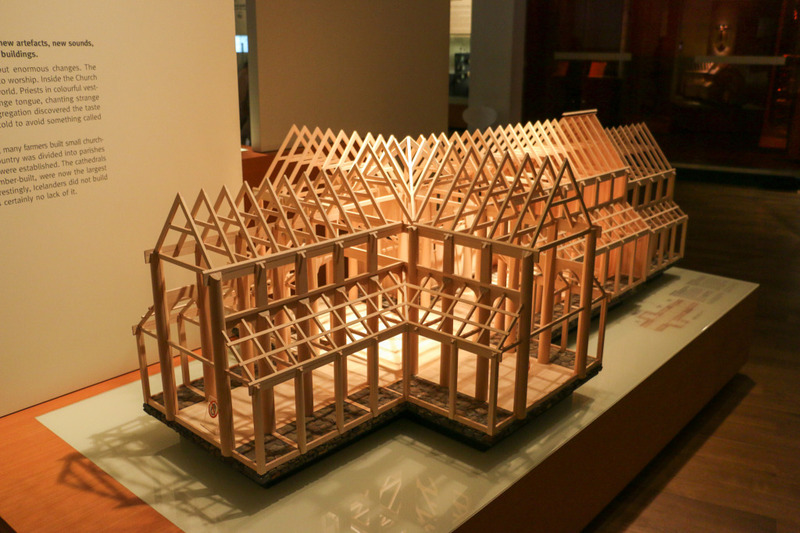 Very close to our house was the National Museum of Iceland – or Þjóðminjasafn Íslands in Icelandic. 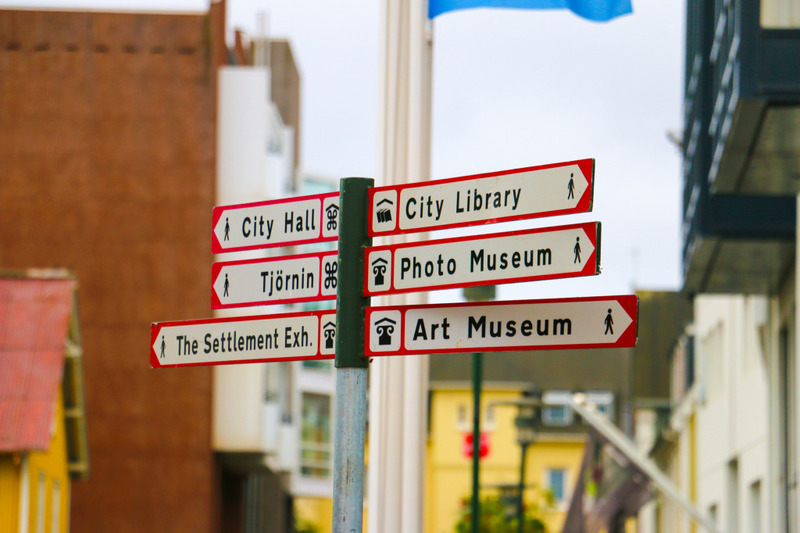 We paid 1500 ISK entry fee each and spent around 1h 30m in there learning more about Iceland through the ages. There’s plenty to read and see, including many ancient artifacts. Worth the cash, even if you’re not a history buff. Just past the lake we got to the town hall and parliament. Before heading to the waterfront, we had lunch in one of the many restaurants in the area, one of the busiest in town. 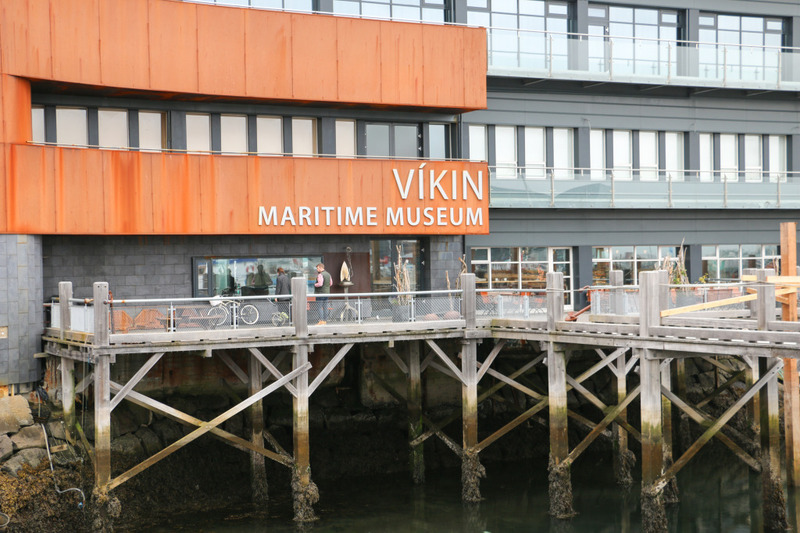 We covered a good distance in the waterfront of Reykjavik, from the remodeled area where the maritime and saga museums are, to the central area with the impressive Harpa building, and far along the walkway to the east. The weather was quite good for a stroll. 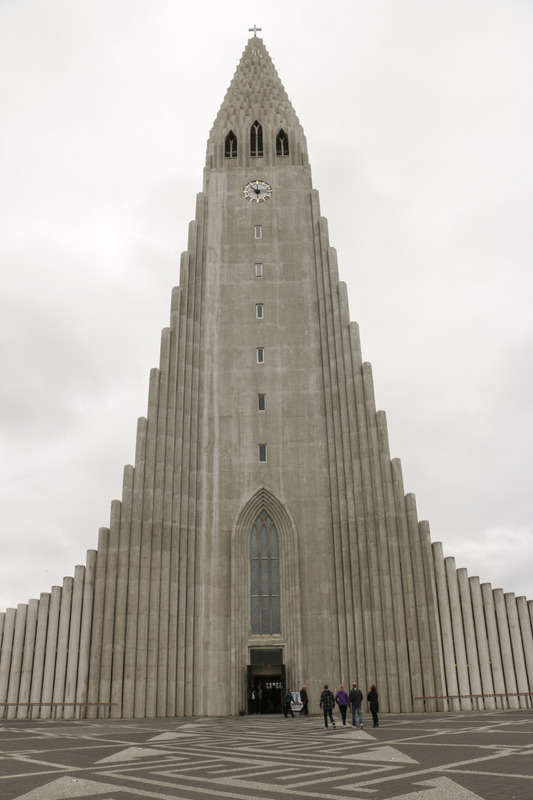 We started heading uphill to the Hallgrímskirkja church, a major landmark in Reykjavik with its 73 m of height and boasting great views from the top floor. Entry to the top costs 600 ISK, a good value for what you get. Amazingly there is no one controlling the access to the elevator. Great respect for this as in other places of the world people would just go up without questioning. It makes a very good statement about the Icelandic people and their values. 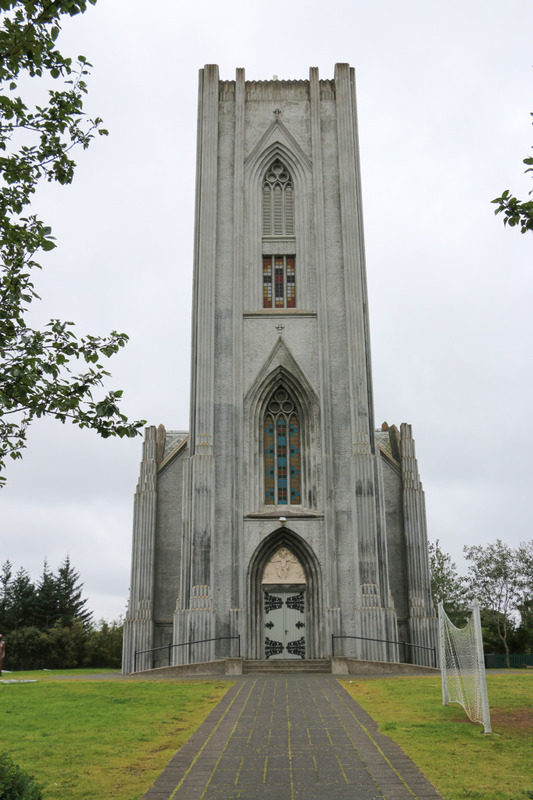 Plenty of pictures of the church from different angles. Down the street lies the main shopping area with stores and restaurants for all tastes. 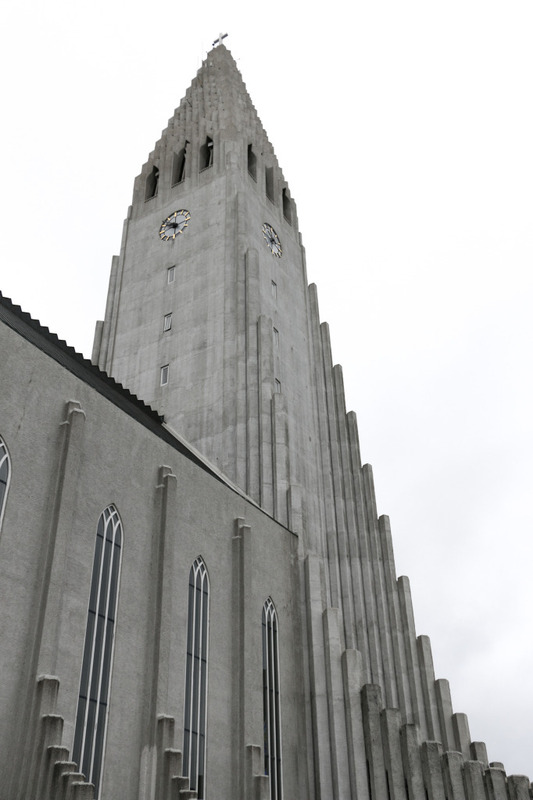 Nearby our house, in a more residential area, was also a very interesting church – Landakotskirkja, or Cathedral of Christ the King. 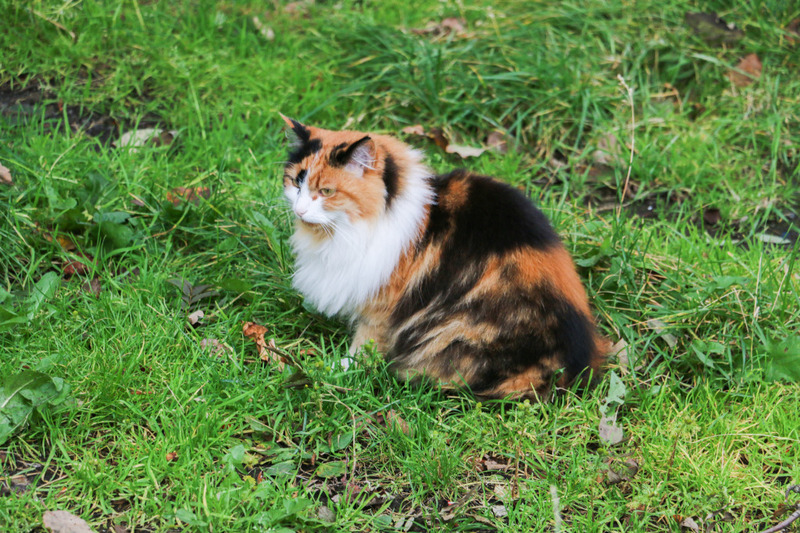 Cats deserve their own space in this post. 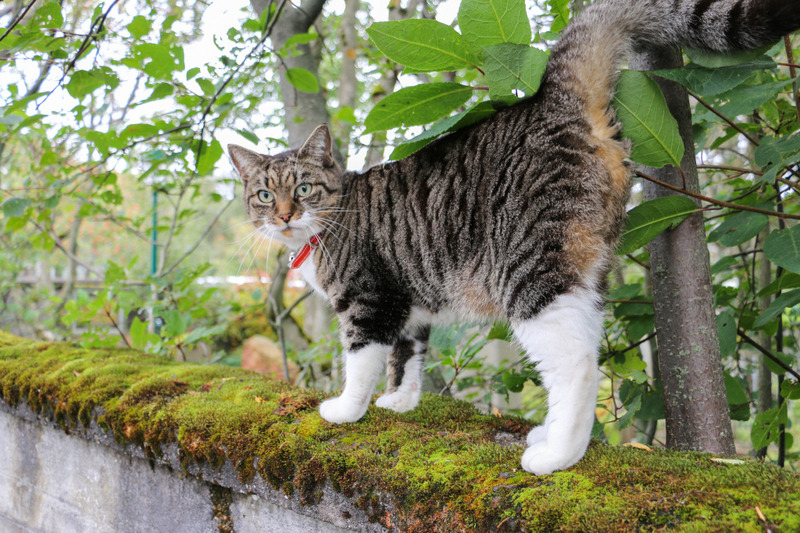 How cute and friendly! 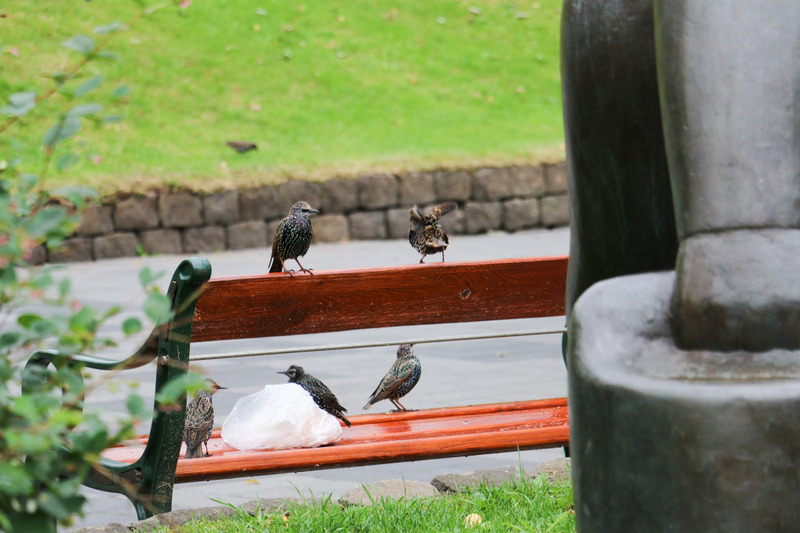 They were all spending a nice summer afternoon outdoors. 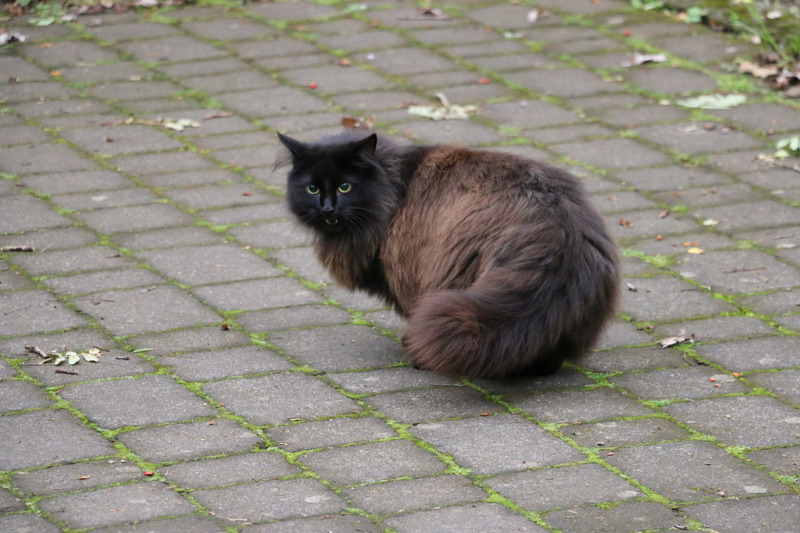 Unfortunately, we don’t speak Icelandic meaow. 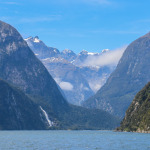 Being a runner myself I usually take the opportunity when traveling to run whenever possible. I find it a very good way to get to know a place from a different perspective and also explore what I haven’t seen. 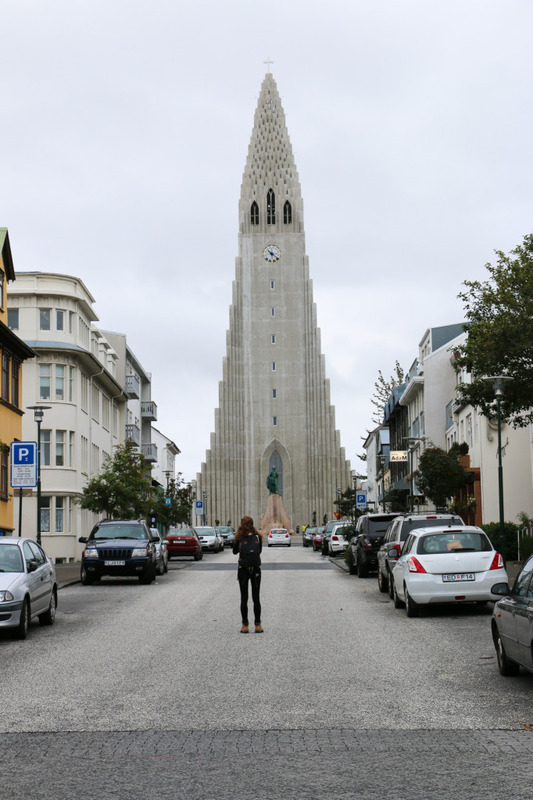 Reykjavik was no exception and I did a quick run around. 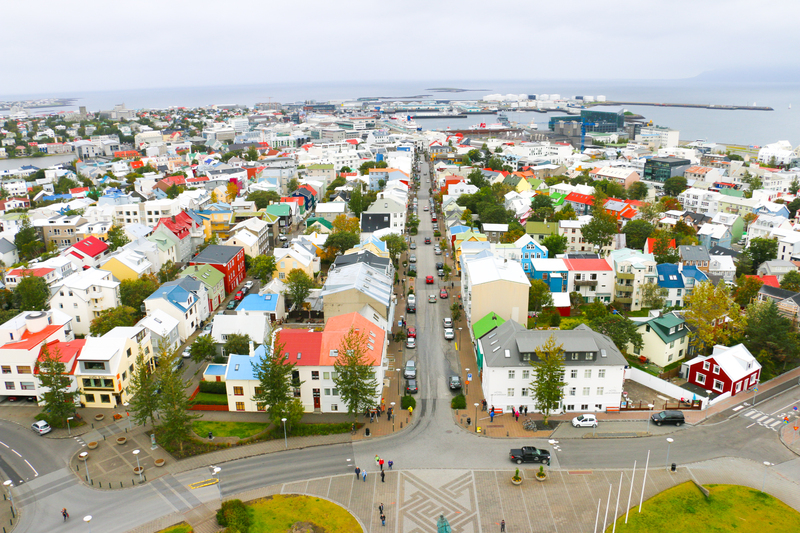 Reykjavik makes a good first start and introduction to Iceland, whether you’re just visiting the capital region or the whole country. We really liked being able to explore the most important bits on foot. 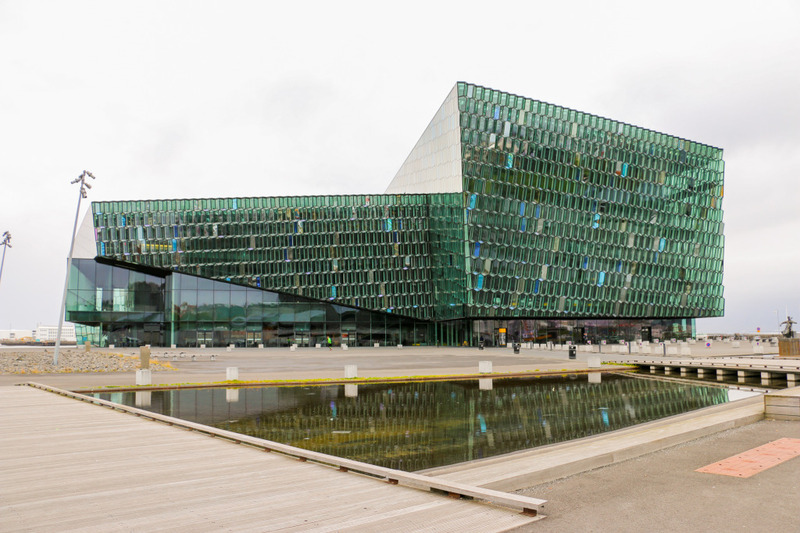 Some spots like the church and the waterfront with the Harpa building are not to be missed. 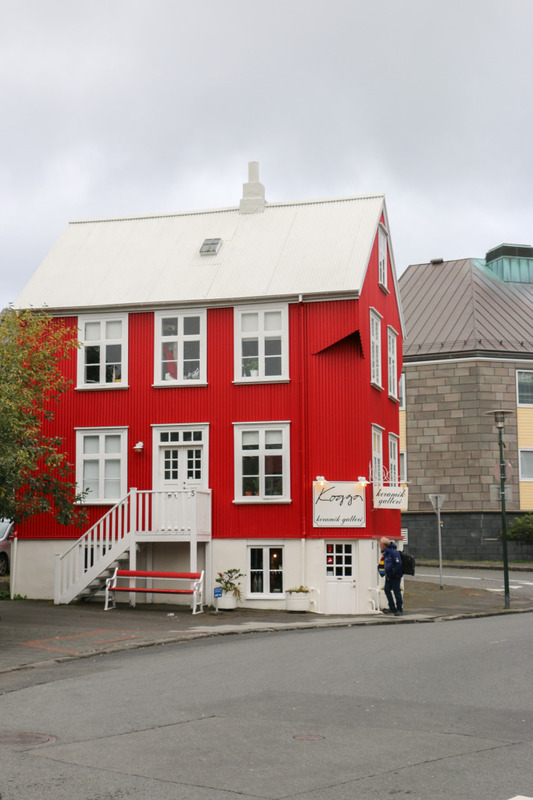 We only have good things to say about people in Reykjavik as in general they were all very nice, approachable and very good English speakers. A thing that we found out to be true across Iceland. Some quick notes that might be useful. Things tend to be expensive, even to the best European standards. Food, in particular, can make a big impact in the beginning and one should be prepared for that. Still, there are plenty of choices available from “cheap” eats to splurge, and we must say that the food quality was overall very good, even in quantity. We will get into more details about Icelandic food in a future post, that gathers all the goodies. For housing we chose Airbnb (as mentioned) due to the hotel prices. It clearly paid off. Walk, walk. That’s our best tip to enjoy the city. 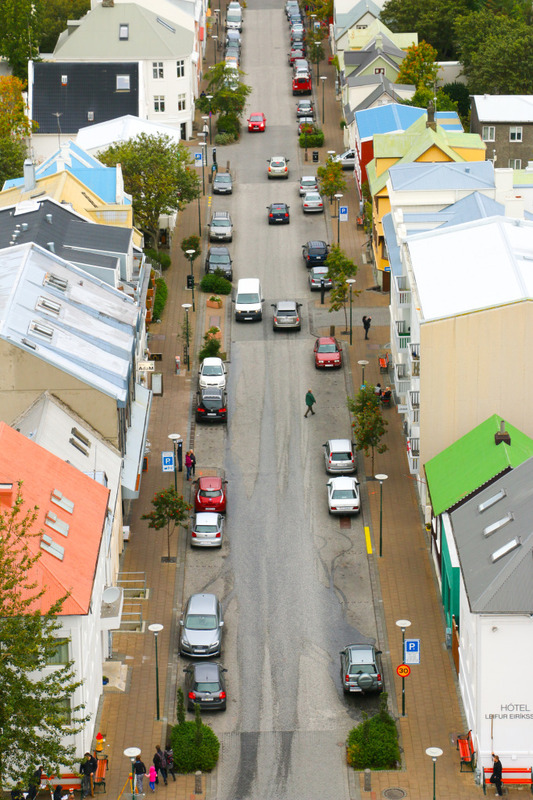 Also, Reykjavik seems to be one of the safest cities in the world. Read our other posts about Iceland here.